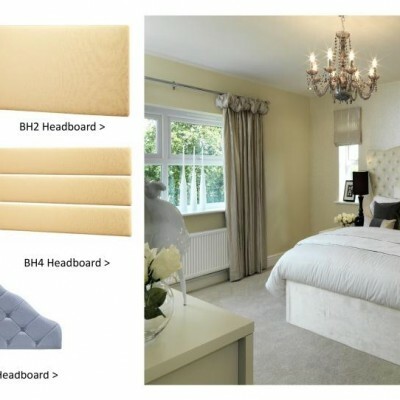 Co-ordinated bed headboards are individually hand crafted to fit any bed size, single or double. 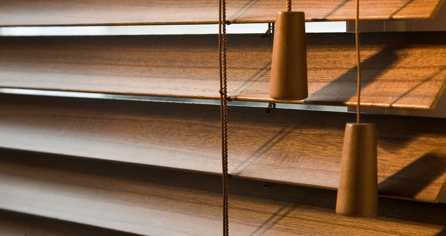 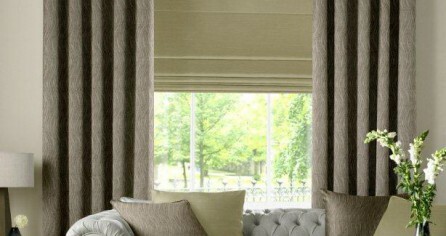 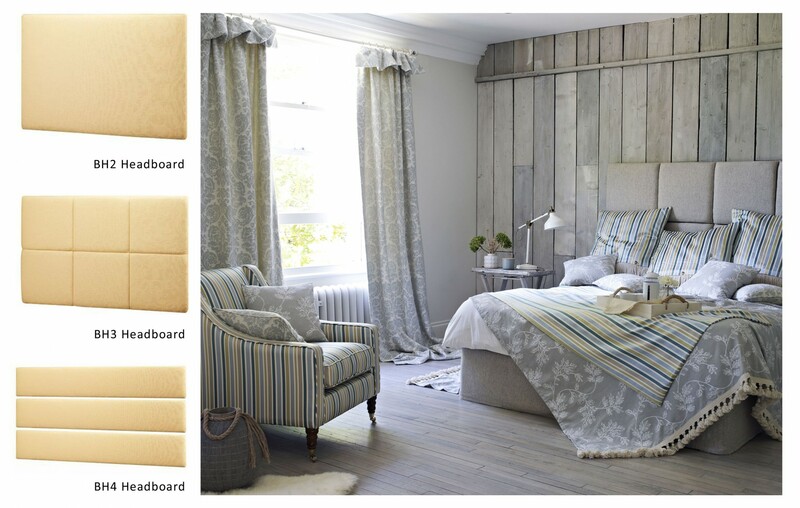 Why not combine a choice of contrasting fabrics to create a distinctive style? 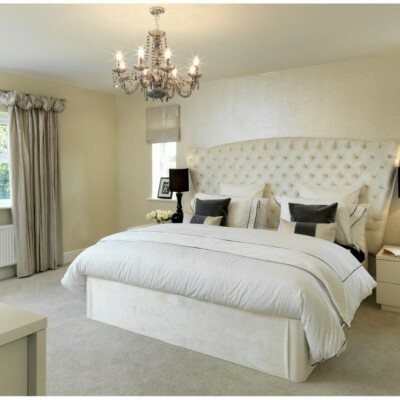 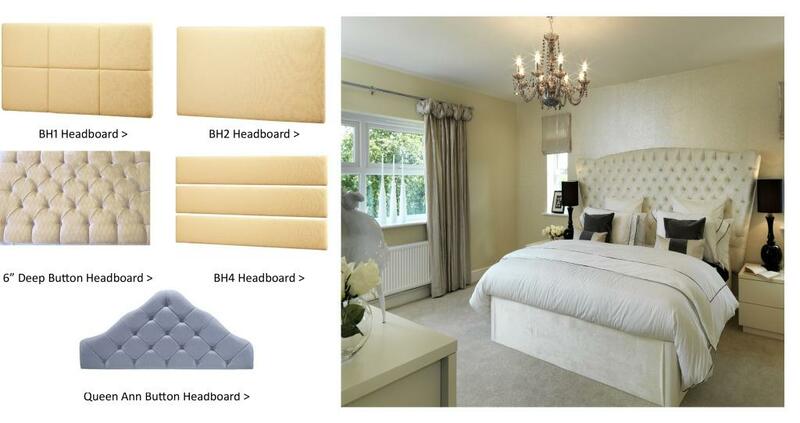 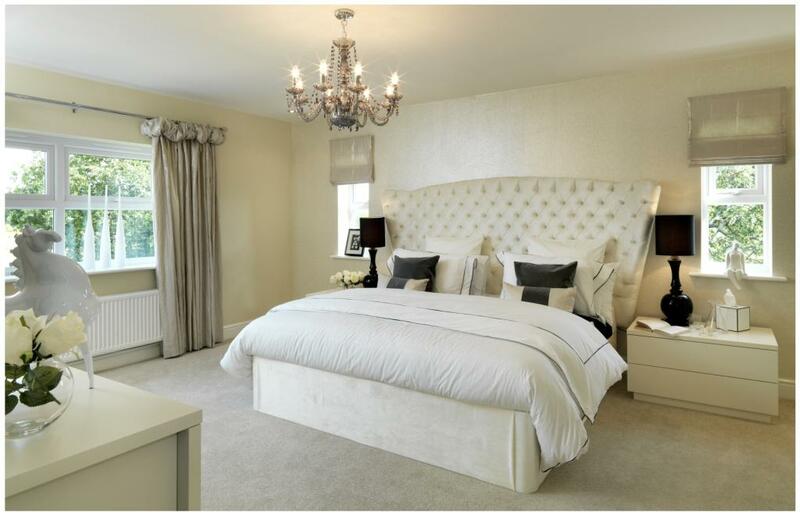 All headboards are supplied with either wall fixing plates or legs, headboards normally sit just above the bed base. 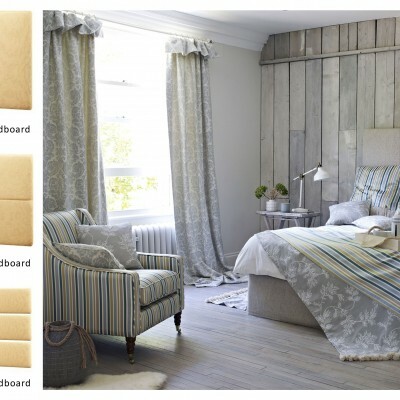 We also re-cover your own headboards, select your fabric and we'll do the rest.